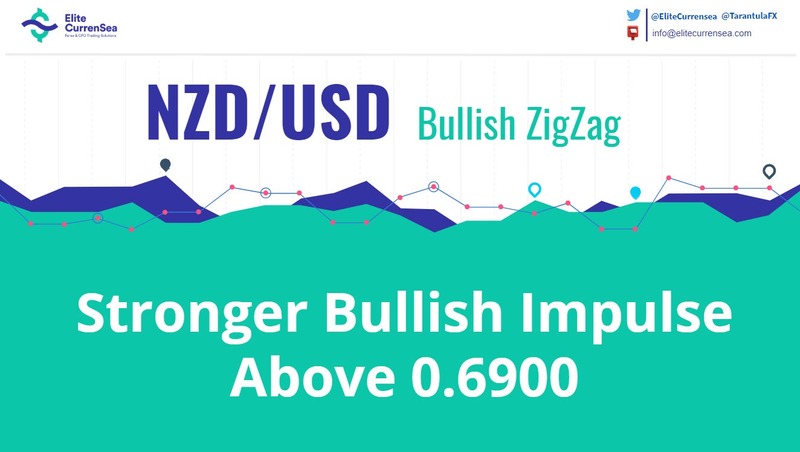 The NZD/USD has been in a strong uptrend but it needs to have a 4h candle close above 0.6900 for a stronger bullish impulse. 0.6860-70 is the POC zone. A rejection from the POC zone is possible due to strong Weekly trend and H4 alignment. Two trendlines also mark the uptrend and smaller pinbars cue for now moment buyers. Targets are 0.6900, 0.6958 and eventually 0.7019 if the trend persists. Watch for a bounce from the POC zone.